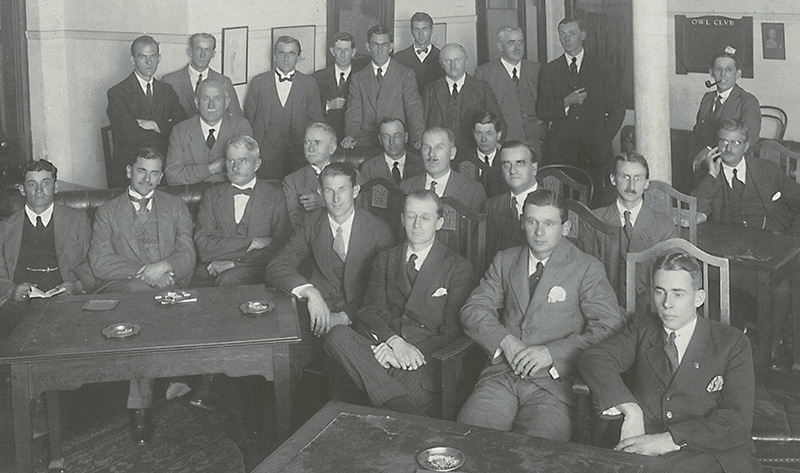 Right from the start, in 1890, when we became the first member-based photographic society in South Africa, CTPS has been a “Society of Firsts”. CTPS not only came first overall in the 2016 Western Cape competition, in which eleven clubs competed, but we also came first in the print section of the competition. We’re also the first to publish a book about our history and the first Western Cape Photographic club to be awarded a PSSA medal for Service to Photography as well as a Certificate of Excellence for organising salons. 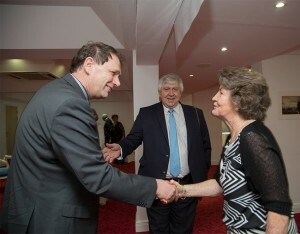 Pat Scott welcomes PSSA president Francois Rousseau to the CTPS 125-year birthday party in 2015 with Nicol du Toit looking on. Photo Nelle du Toit. 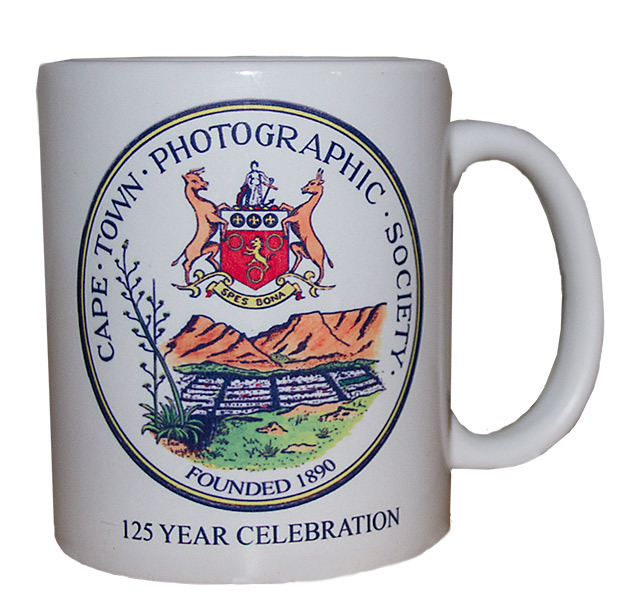 The Cape Town Photographic Society (CTPS) is all about enjoying photography, friendship, fun, firsts … and accolades. 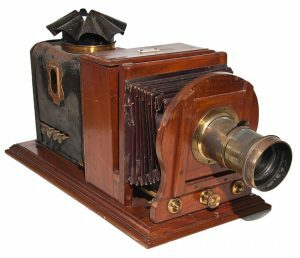 CTPS is also the first photographic society to build up a library and collection of valuable photographic memorabilia that can currently be seen on display at the Science Centre in Observatory. Many cameras and books had also been donated to the Bensusan Photographic Museum in Johannesburg. 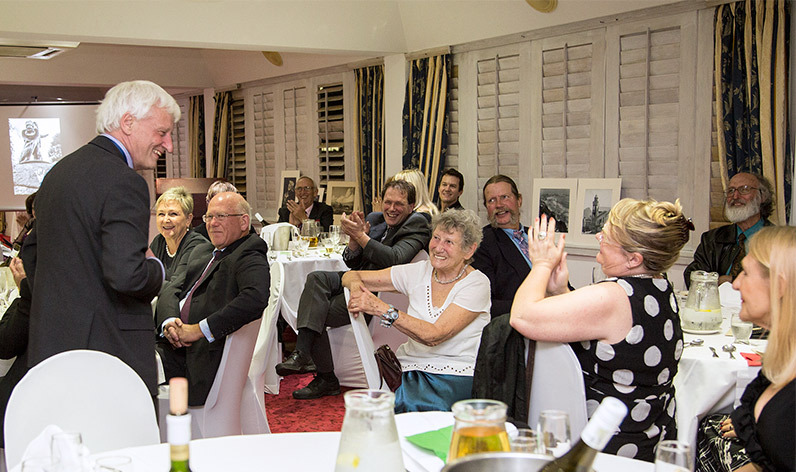 During our 125 year anniversary birthday dinner, Photographic Society of South Africa (PSSA) president Francois Rousseau (left) awarded CTPS a gold medal for Service to Photography. 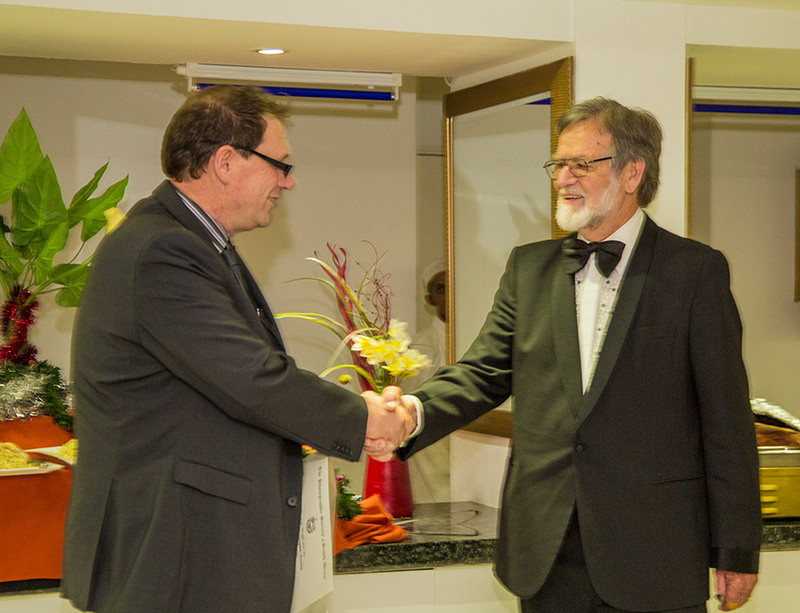 It was accepted by former CTPS president Detlef Basel. 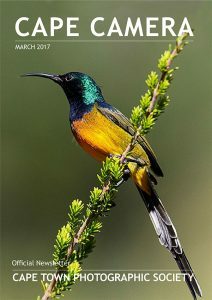 CTPS was the first South African photographic society to publish a book about its history: when the centenary was celebrated in 1990, Eric Vertue’s ‘Cape Town Photographic Society – 100 Years’ recorded the role the society played in South African photographic history. 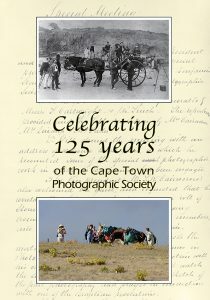 Another book, ‘Celebrating 125 years of the Cape Town Photographic Society’, which is part history, part record of CTPS’ 125 year celebrations, was published in 2016. Copies can be ordered from publicrelations@ctps.co.za at R160 each. The assistance CTPS gave to other clubs in the Western Cape was acknowledged by Western Cape PSSA director Johan Kloppers with a commemorative mug as a gift for the society’s 125th birthday. 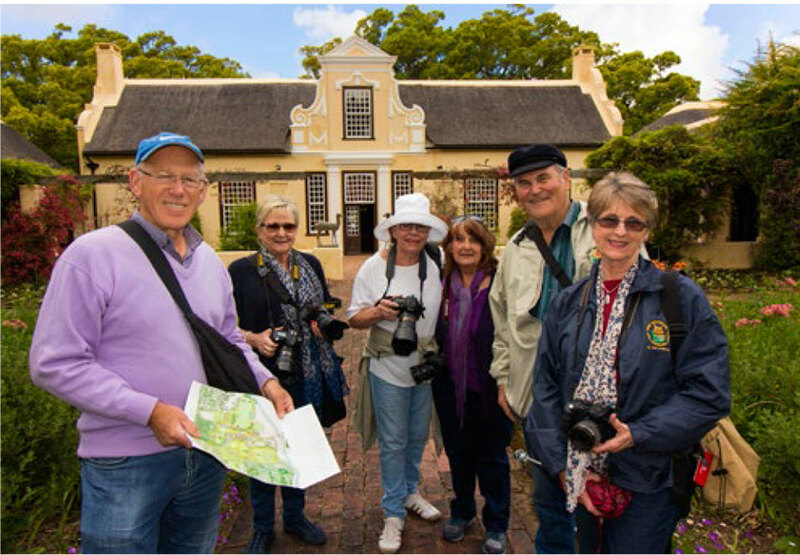 The 2016 PSSA congress in Langebaan was dedicated to CTPS because of the society’s contribution to South African photography. The first “syllabus” with information for members was published in the 1890’s and for more than a century council kept members informed through regular newsletters.Today CTPS members are kept informed about society and member activities through our glossy monthly newsletter, now published online, Cape Camera. Breaking news is communicated more regularly through Snapshots. CTPS offers members the opportunity to learn from experts in specific fields during our monthly Education and Development evenings or workshops. 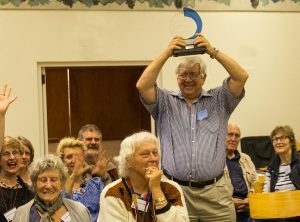 Well known photographer Obie Oberholzer was a recent speaker, offering a fascinating insight into his life in pictures. Our monthly competitions are popular with members who enter about 100 images in set and open categories for prints and digital images. Judges are appointed every month to provide feedback and score the images in beginner, intermediate, advanced and salon categories. 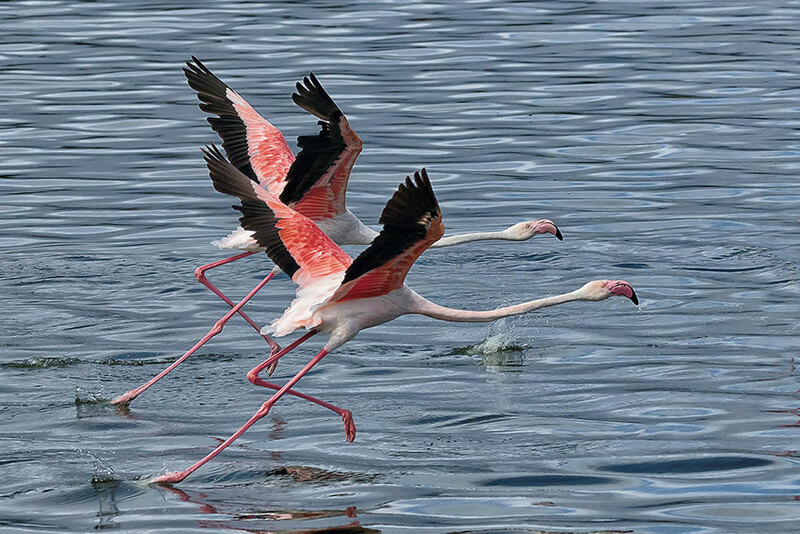 The best images, like this winning image from Pat Scott (left) are entered in the annual Western Cape Interclub competition. 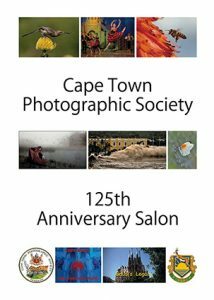 In 2015, when the CTPS 125th anniversary was celebrated, we hosted an anniversary salon and exhibition, as well as an exhibition of members’ photographs from 1890 to the present in the Artscape foyer. 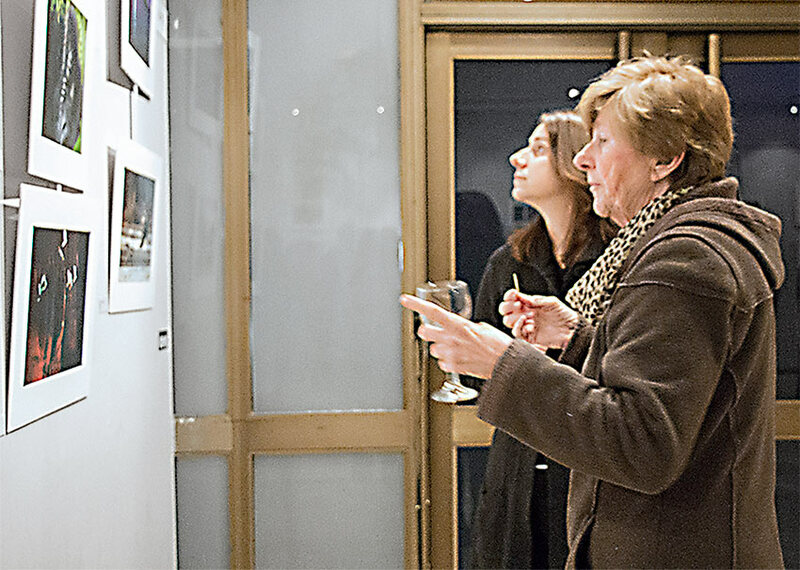 CTPS hosts a salon or exhibition every alternative year. 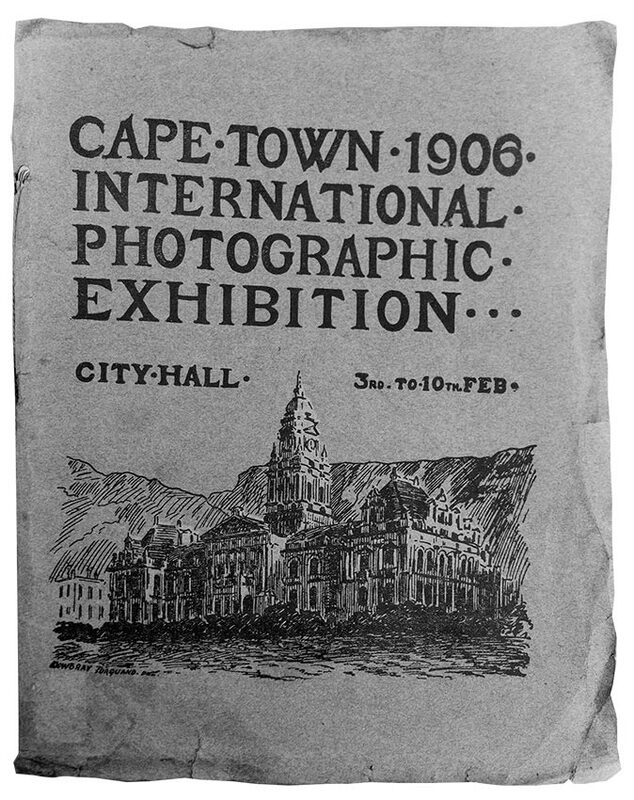 CTPS held the first International Exhibition of Photography in South Africa in 1906 in the Cape Town City Hall. It was very successful in attracting some of the world’s top photographers, but was a financial failure. Subsequently CTPS has organised many local, as well as international, exhibitions and salons. 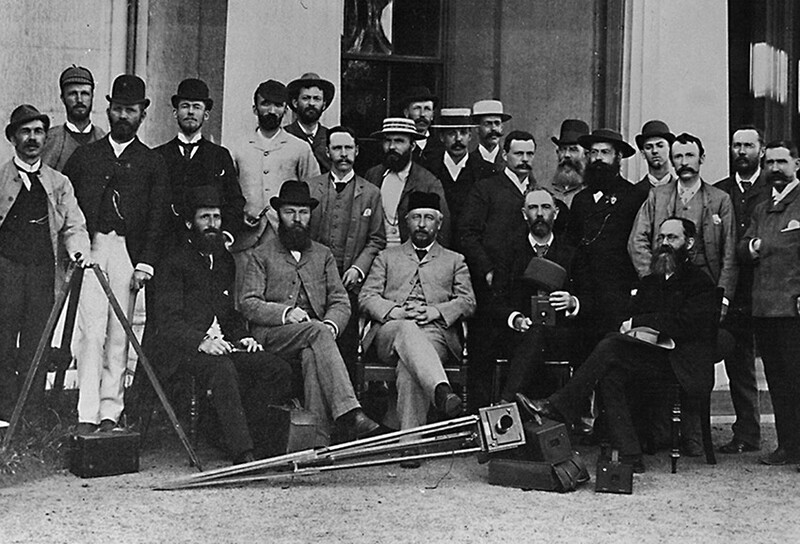 There were some illustrious members of Cape Town society among our founding members – our first president, Sir David Gill, was the Astronomer Royal and pioneered astro photography, the first vice-president was City Engineer Thomas William Cairncross and other prominent early members were the manager of the gas company, B.A. Lewis, Cape Town mayor Frederick Smith, botanist Rudolf Marloth, prolific photographer Arthur Elliott and botanist James Luckhoff. 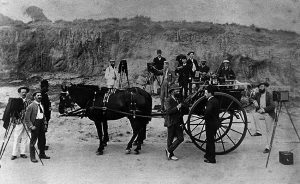 Going on photographic outings – including weekends away – have been a much-enjoyed aspect of being a CTPS member since the earliest days when ‘horsepower’ was required to move the heavy photographic equipment around. One of the earliest Special Interest Groups was the CTPS Survey Group, established in 1965 to photograph some of the historic Cape homesteads along the West Coast. 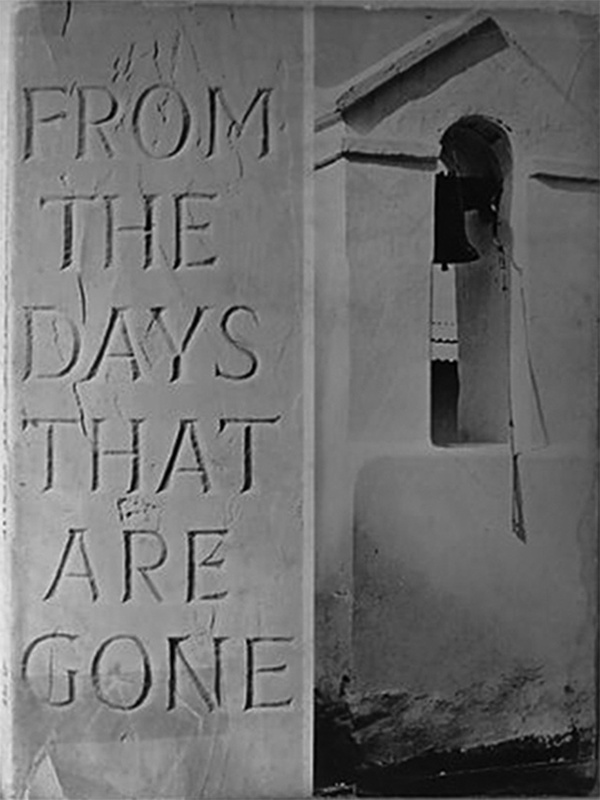 The work done by the group was published in a book, ‘From the Days that are Gone’, which has attained Africana status. The first South African to receive an Honorary Fellowship from the Royal Photographic Society was CTPS president (1931-1937) Baron Albert Van Rheede Van Oudtshoorn (left), described by Frank Fraprie as one of the world’s greatest exponents of land- and seascape photography. Andrew James Fuller, CTPS secretary and treasurer in the 1890s, was the first South African to become a Fellow of the Royal Photographic Society (FRPS). 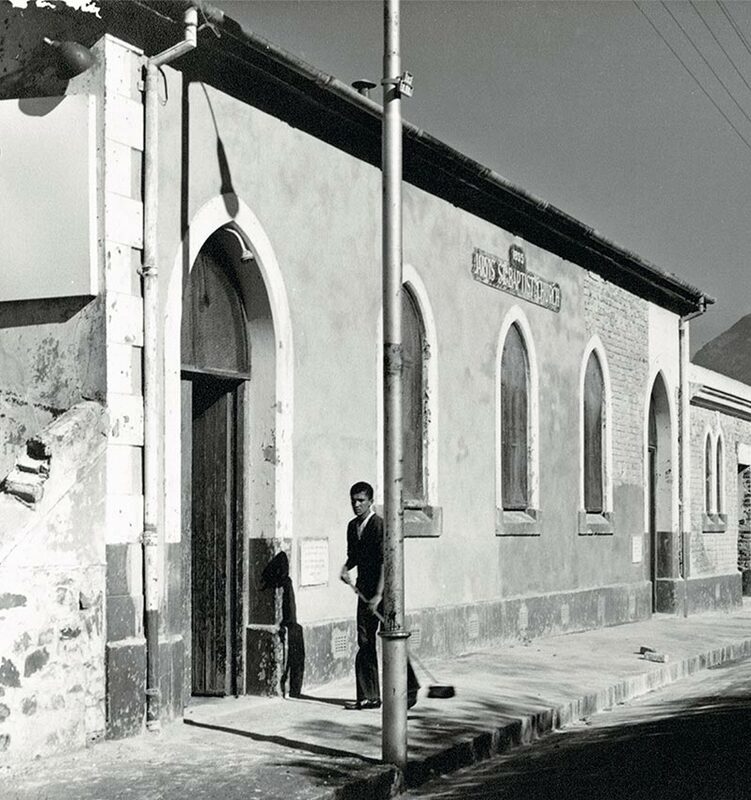 In 1972 CTPS bought and renovated an old church building at 28 Jarvis Street in the Cape Quarter, which served as the society’s ‘home’ for many years. When the property became impractical as a meeting venue, it was rented to photographers and eventually sold in 2016. 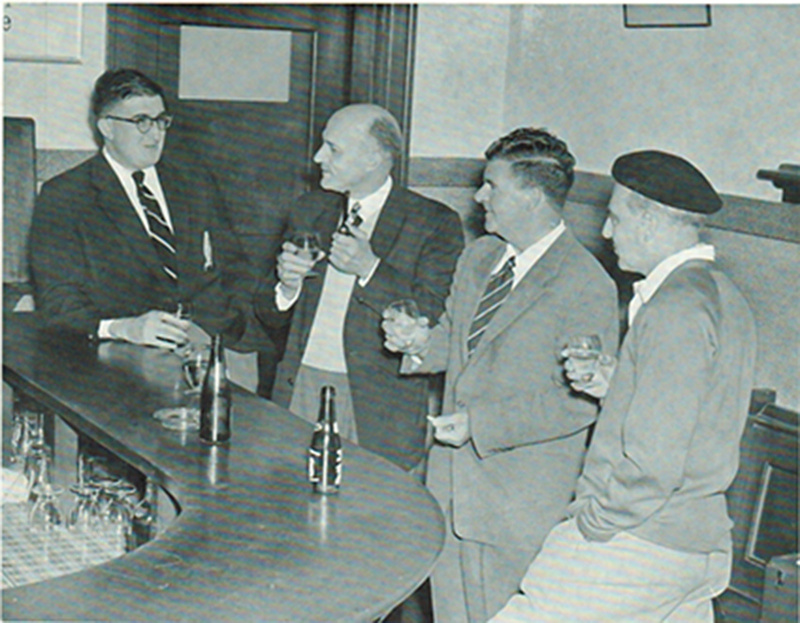 The sale provided CTPS the funds to offer members many of the benefits they currently enjoy.